Richwood Industries manufactures and distributes a wide variety of products used in the production of: office and healthcare furniture, dormitory and institutional furniture, commercial interiors, plywood and composite panels, and more. 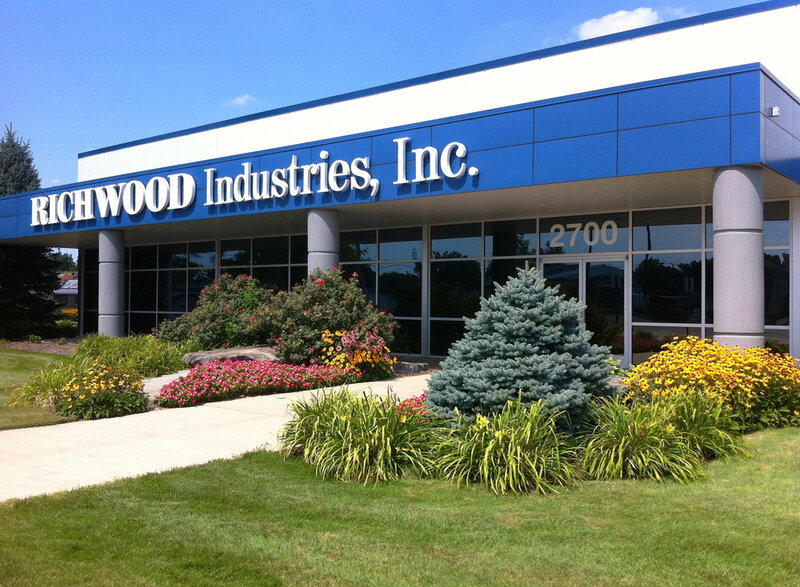 Richwood Industries is a privately held corporation located in Grand Rapids, Michigan, near the intersection of US 131 and 28th Street. We were founded in 1988 by Rick and Deb Start with a commitment to building long-term, stable relationships with our customers and committed suppliers. Our Solution-Focused Sales philosophy is the driving force behind our consistent growth over the past 30 years. Customer focused solutions for a prosperous future. To be the preferred partner of our customers, vendors, and employees by providing industry leadership in all we do.